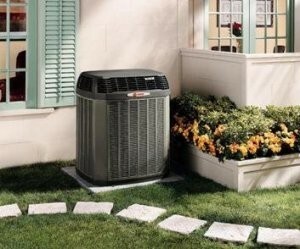 One of the reasons for this is because your system can get dirty over time, and certain components of your air conditioner will actually impede its overall operation if they are not kept clean. These include your evaporator and your condenser coils. Now, we know that there are a lot of DIY enthusiasts out there, and that many people read these types of blogs because they want tips for how they can service their systems on their own. While it is true that cleaning your AC coils may not be the most complex task when it comes to AC maintenance, it is still something that you should have a trained professional complete. This will ensure that the job is done as thoroughly as it is properly. 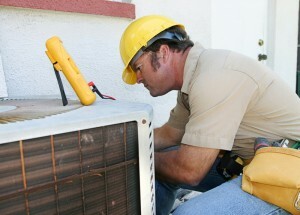 We’re happy to handle your AC services in Prosperity, SC.